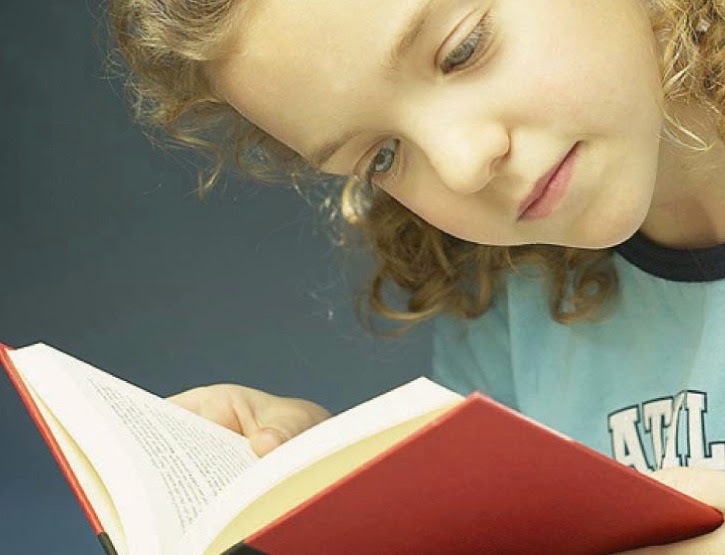 A widely reported study by Common Sense Media suggests that reading for pleasure among children and teens has decreased significantly over the past three decades. According to the research, with 45 percent of 17-year-olds say they read by choice only once or twice a year. Equally troubling is the finding that parents are reading to and with their children less often, according to this organization, which provides online reviews for families of movies, TV shows, video games—and, yes, books. At the same time, we don’t need to go far to find good news (and anyone who knows me knows that I prefer to accentuate the positive! ): The young adult genre of fiction is booming, and a 2013 Pew Research Study reports that young people ages 16 to 29 are regular library patrons. In the combination of these trends lies a key strategy to encourage children and teens to read for pleasure: Recommend that families read together! In recent years, writers in the young adult genre have published great stories to command the interest of both middle and high school age readers and their parents. Listing recommended summer reads for families in parent newsletters and school websites is a great way to emphasize this message. Establish a reading routine. For example, set aside time one evening a week for a family trip to the library and dedicate the half-hour before bedtime to reading. Sign your kids up for summer reading programs at the local public library and other community literacy programs. Incorporate reading into your vacation planning. If you’re spending time at the beach, check out books about sea creatures and adventures. If you’re going to a baseball game, check out books about great players and milestones in the sport. Books related to summer travel will give the whole family something to talk about on those road trips! Talk about reading. Ask your kids about what they’re reading and what they like about the stories, characters, and settings. Talk about your favorite books and other forms of reading, like an interesting magazine article you read. Equip your kids with reading/writing journals to write notes about their favorite books and to develop their own writing skills. Read together, and read aloud to younger children. How do you promote summer reading for your students and their families?